NEW beginnings for Holden will start from Noosa next week. The jewel in the Sunshine Coast crown will host the launch of Holden's all-new medium-size SUV, the Equinox. The vehicle is due to reach showrooms next month and more than 30 automotive experts and influencers will descend on the Sofitel Noosa Pacific Resort as part of its unveiling. 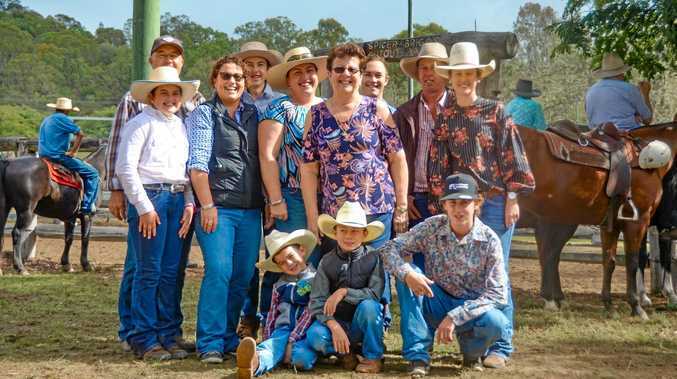 Eleven vehicles will be tried and tested throughout Noosa and hinterland roads. "The roads there are just so good. The road surfaces are largely very good, traffic is fairly quiet and, well, it's beautiful,” Holden's product communications manager Mark Flintoft said. Since local manufacturing finished about one month ago, Holden became a full importer as part of the General Motors family. Equinox will a vital role in the brand's resurgence. 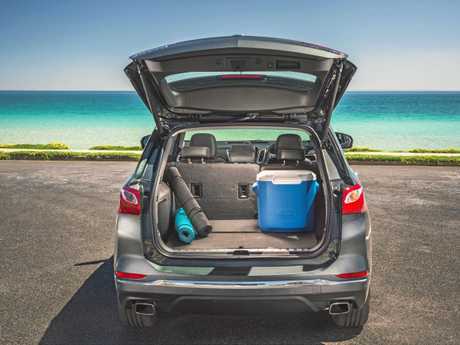 SUVs will outsell passenger cars for the first time this year, and the medium-size segment leads the popularity poll. 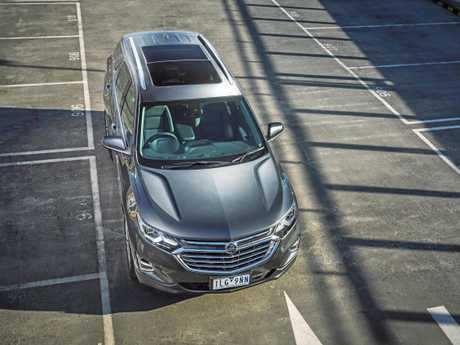 Replacing the often maligned Captiva, the Equinox is based on the Chevrolet namesake, but the models arriving here will have ride and performance changes made following input from Holden engineers. It's a tactic used by many other companies. 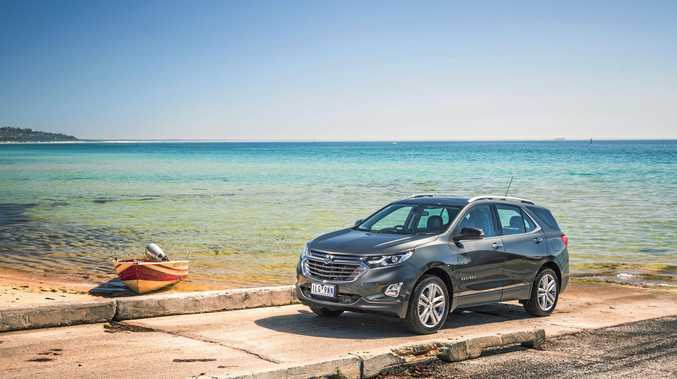 South Korean marques Hyundai and Kia have become experts in tuning vehicles for our market, and it was vital Holden made changes to the American models, which are notoriously softer in the suspension due to the vast highway roads on offer in the US.